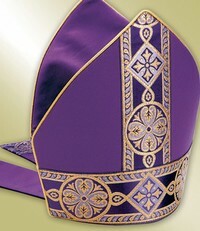 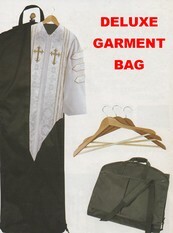 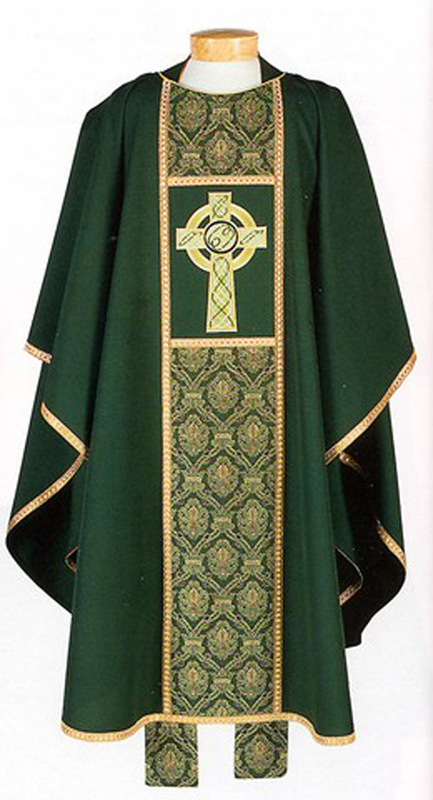 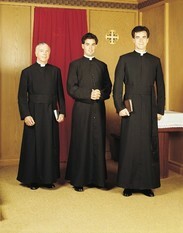 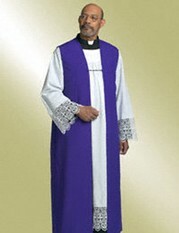 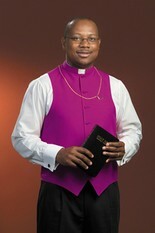 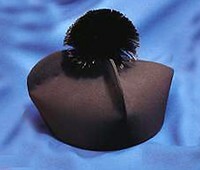 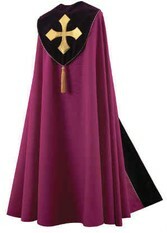 Find the best selection of top-quality clergy attire at Matthew F. Sheehan. 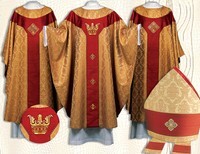 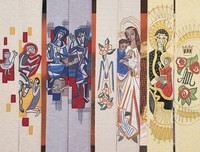 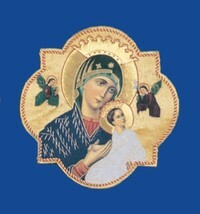 Shop for religious vestments and accessories in one convenient location. 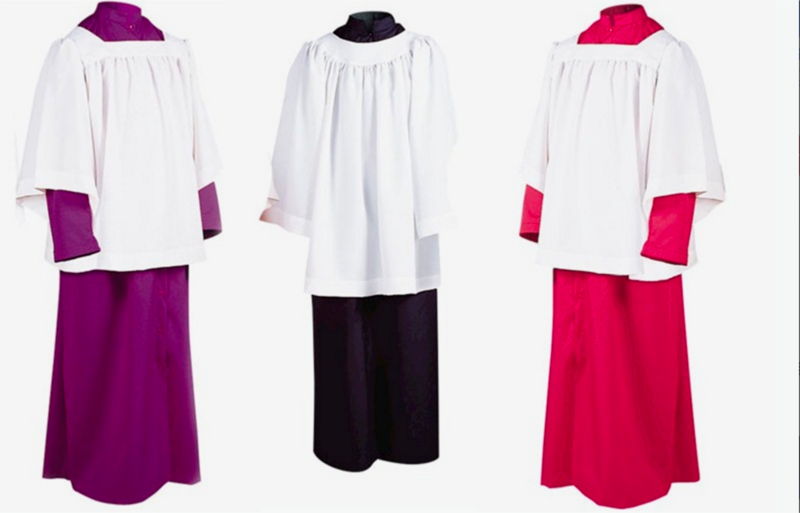 We carry everything you need to look polished and professional all year long whether you're standing in front of the pulpit or venturing out into the community. 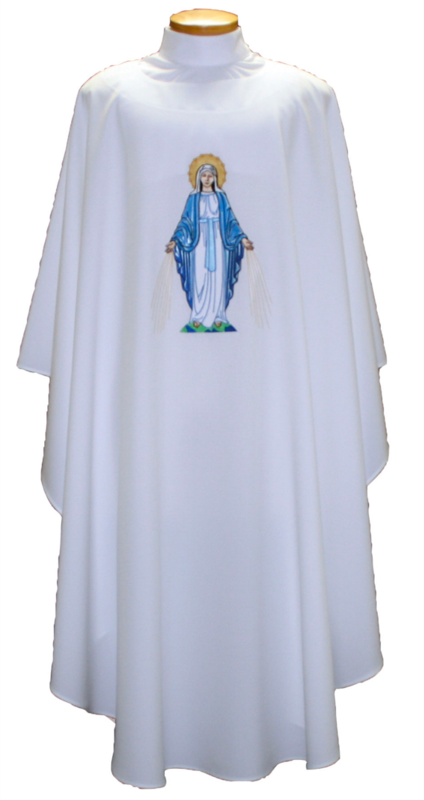 We carry big and tall clergy shirts, priest attire, altar server apparel, bishop's apparel and more, all at our everyday low prices. 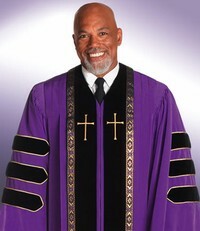 Our fine selection and top-quality customer service set us apart from the competition and makes Matthew F. Sheehan the smart choice for all your clergy apparel needs. 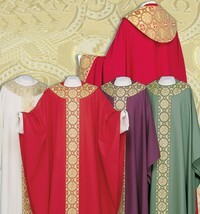 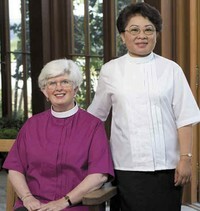 We carry clerical apparel from all the brands you know and love including R.J. Toomey, Slabbinck and more. 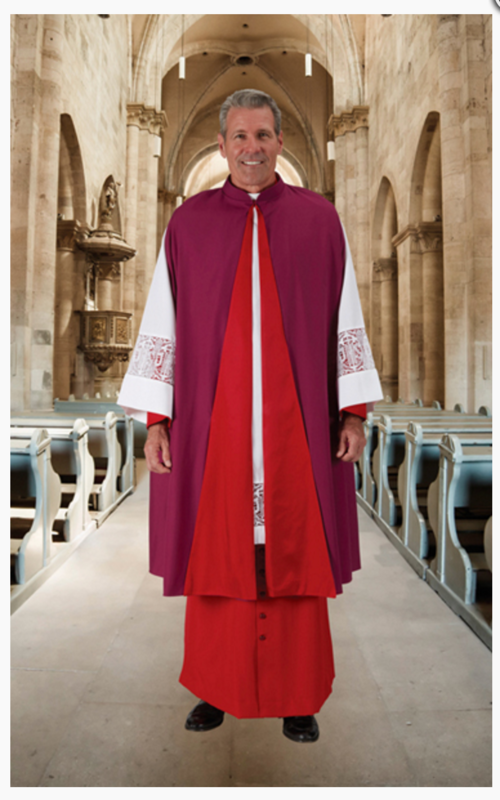 Our selection of clergy robes, clergy shirts, print clothing and other pieces come in a wide variety of styles so you'll always find exactly what you're looking for. 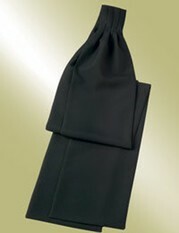 Visit often to keep up to date with the latest trends or give us a call at 1-617-971-9800 for personalized service. 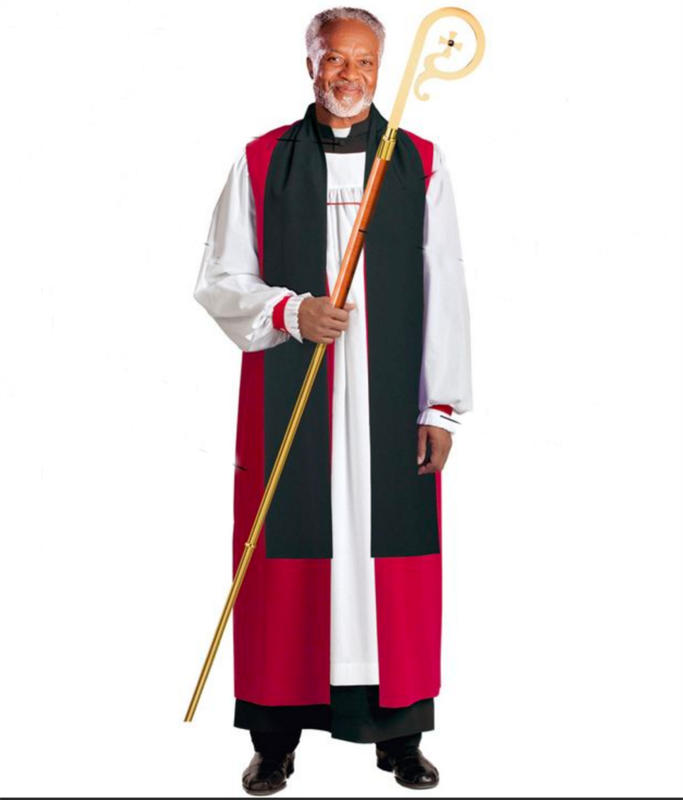 Matthew F. Sheehan has been serving the religious community since 1907 and would love to help you find the right clergy attire for your needs.